One of the leading manufacturers of wakeboard products, Krypt offers quality products for wakeboard boats. They are widely known for their innovative designs and commitment to customer satisfaction. 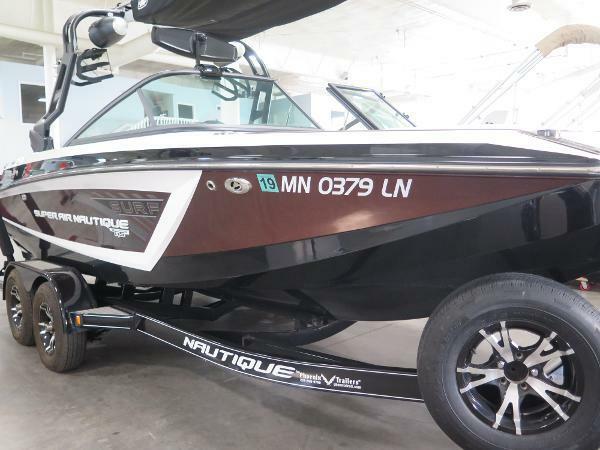 They are closely associated with their parent company, Bullet Ski Lines, and follow along in the inception of cutting-edge wakeboarding products. The company has been providing boating and water sports enthusiasts with Krypt wakeboard racks and accessories since 2002 and show no signs of slowing down anytime in the near future. They specialize in boating needs for wakeboard towers, such as with Krypt tower speakers and have many other great products that can add to the experience and life of your boat. Boat ownership comes with a lot of emotional, not to mention financial, investment and can be a display of pride when an owner has finally achieved the desired look and functionality of their prized boat. It can feel like a proud parent moment when you take your customized vessel out on the water for the first time, knowing that you did all you could to make it the perfect boating vessel for you. Whether you need LED speaker rings or polished mirror arms for your boat, Krypt wakeboard racks can fill your needs. They carry many Krypt boat accessories that add a personalized touch. They offer a wide selection of needs for wakeboard towers including Krypt tower speaker cans, boost box auto volume controls, tower speaker enclosures, tower racks, and a variety of tower lighting options. However, there are ways around this problem. Boost box auto volume devices can help adjust the sound of the music or speakers to compete with the noise of the engine or water. Another option is to install Krypt tower speakers to help overcome this common boating concern. Tower speakers come in different styles and can even come with lights and speakers combined. Lighting can also be a concern with boats. Krypt wakeboard racks and boat accessories offer quality lighting solutions to keep your vessel illuminated and a sight to see and superb audio options to keep the music and fun times rolling.